Abedi was born in the UK, but is the son of refugees from Libya. According to a former Libyan government, his father was part of an Al Qaeda offshoot back in his home country. The father of Manchester bomber Salman Abedi was purportedly a member of an Al Qaeda-backed group in Libya, a former Libyan security official said. 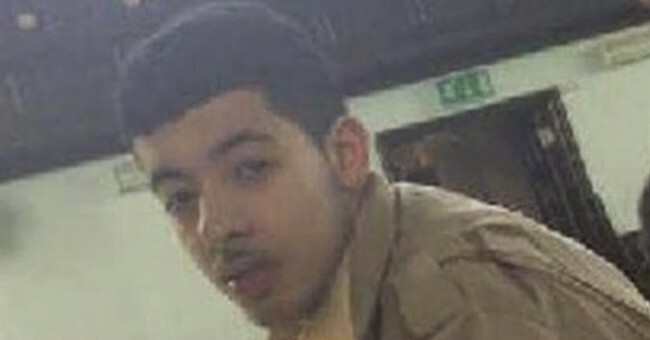 Abdel-Basit Haroun, a former security official in Libya, told the Associated Press Wednesday that he personally knew Ramadan Abedi, the father of Salman Abedi, and that the elder Abedi was a member of the Libyan Islamic Fighting Group in the 1990s. The group had links to Al Qaeda. In the aftermath of the attack, Ramadan has argued his son was innocent and that his family is a peaceful one. "We don't believe in killing innocents. This is not us," he told TIME from Tripoli Wednesday. Authorities have since arrested him and Salman's younger brother in Libya. No word on whether they'll be sent to the UK for questioning. UPDATE: The brother reportedly knew about the attack and has been cooperating with authorities. He was arrested on suspicions of working with ISIS.